→6 Natural Remedies for Colds and Flu That Works Like Magic! What I dread most in the midst of my busy life is to catch a cold and flu that I couldn’t dismiss. If I’m ruthlessly sick, you’ll find a rotten me, begging for a rescue! Do you know that you can find an immediate relief right from your own home? If I’ve known this before, I wouldn’t be that frantic for a common sickness. There are natural remedies for colds and flu that I found right in my kitchen. I was more than astonished for my discovery. I was thankful! Won’t you? A virus is the main culprit of the common cold and Influenza. The two are different, but you might feel otherwise since mostly, they strike together at the same time. Know these symptoms so you can initiate preventive remedies early. Most likely, with the desire to heal, our instincts drive us to do what’s expected. Whatever discomfort or pain I feel, the first thing that comes to mind is to rest and sleep to feel better. I believe my body deserves all the strength it needs to fight off the illness. I try my best to relax in the best possible way. Straining myself with physical activities like exercise will increase body heat. The fact is, colds and flu organisms multiply more rapidly when the body temperature goes up. Going to work rather than rest will stress me. Stress hormones lower down our immunity and defenses. Talking about a natural cure, don’t forget that water has a big part of it. Drinking plenty of water or liquid, especially when you are sick will keep you hydrated. Allicin is a compound that we find in crushed garlic contains strong anti-microbial properties and is an adequate defense to fight the flu. Therefore, giving yourself garlic supplement is a good idea. In fact, it’s also a natural antibiotic, anti-fungal that could prevent you from getting sick. 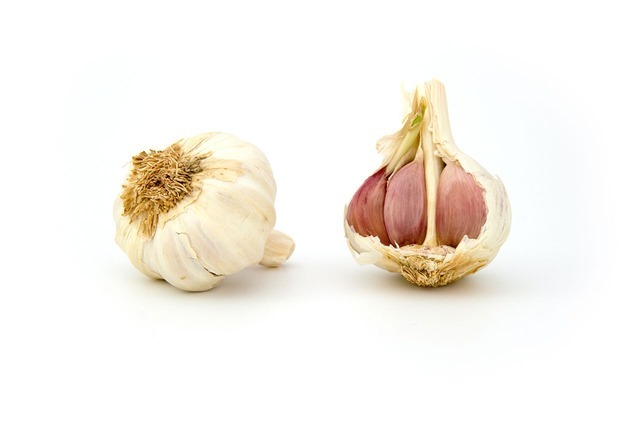 Are you curious on how to take garlic as a cure? I knew that chewing a fresh and raw garlic clove every three hours makes it more useful than eating it mixed with your favorite food. If it’s too much for you, try mincing it and sallow bit by bit like pills. Maintaining a healthy level of blood sugar is not just what it’s good about. Cinnamon is both antiviral and antibiotic. Yep, it can fight off cold and flu among various sickness. Just sprinkle a little bit of cinnamon on your food to receive its health benefits. 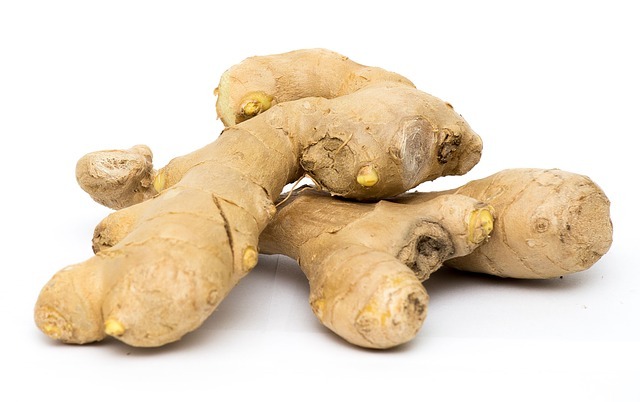 Ginger is known for giving relief to flu symptoms such as nausea and gagging. Do you know that drinking tea with lemon out of fresh ginger root can ease up indications of sinus congestion? Gingerol is a compound found in ginger that makes healing faster and is also responsible for the hot flavor of the herb. 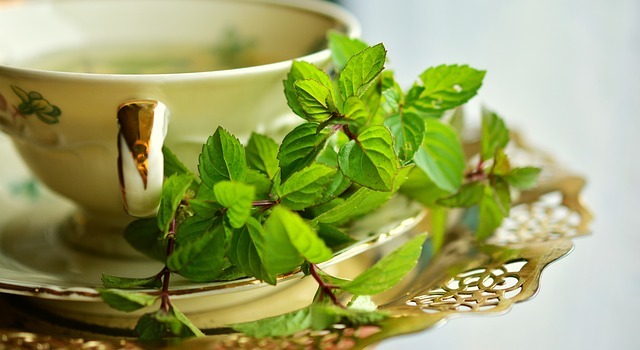 Not only does peppermint is famous for its anti-microbial and anti-viral properties but it’s also among of the few herbal teas that we love to drink. I am sure that this is your first option when it comes to your children. The herb relaxes muscle pains, eases coughs and open nasal passageways. Peppermint essential oil is the prevalent form of application for remedy. Gently rub the oil to your temple for headaches and to the body for cooling effect. It’s true that it tastes terrible, but when you’ve got the flu, you’ll barely notice it. ACV has probiotics and beneficial enzymes that promote healing quicker. It’s true that the vinegar alkalizes the body then fights off bacteria and viruses. I suggest you mix two tablespoons of apple cider vinegar in water or juice and drink daily. Like the rest, honey has the antimicrobial and antibacterial properties too. Since honey is sweet, adding a small amount of it to any of the above ingredients will make the taste pleasant. Drinking a cup of lemon juice with honey is very useful to suppress a cough too. So giving some to your toddlers will help give them a good night sleep. Lemon, on the other hand is rich in vitamin C and other nutrients. It does not only add more taste to the mixture but gives a pleasant smell to it too. If you like to try making your remedy for colds and flu, I suggest mixing any of the five with honey and lemon to make it a yummy tonic. Here is a video showing you how. The natural remedies for colds and flu I shared to you can all be found in your pantry. 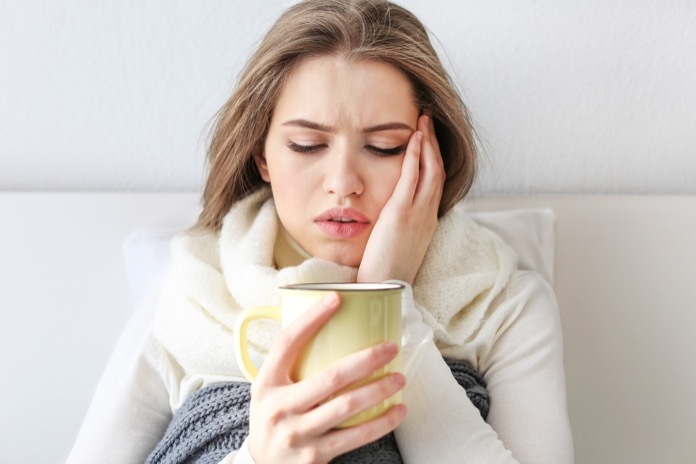 While they are all effective in fighting the said sickness, I still recommend you to be proactive to prevent the discomfort of the symptoms it brings. I recommend always to prioritize getting enough sleep, well-balanced diet, boost your vitamin levels and develop a habit of daily exercise to keep yourself healthy enough to resist cold and flu. However, I need you to be vigilant and always seek medical opinion when you have concerns about your health.